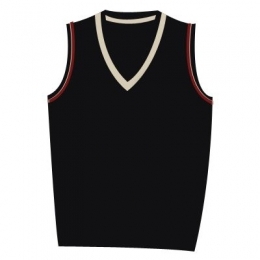 Are you looking for a smooth range of Cricket Vests? If yes, then DRH Sports is the best option for you. 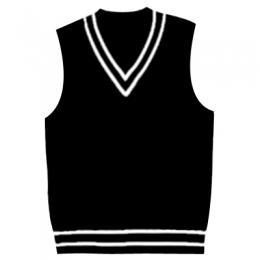 We have built an amazing reputation for providing the best quality cricket vests to the teams and clubs. People with all around the world visit our online store and make a purchase. Our range of designs are dimensionally accurate. 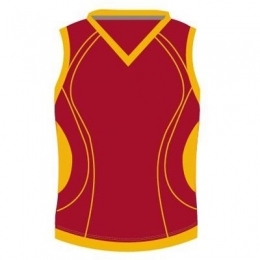 DRH Sports is an acclaimed Cricket vests Manufacturers and Exporters from Pakistan. We are offering some exotic collections to its esteemed clients at the market value. Our comfortable and flexible clothing range has made us build an established link or network. The offered collection is available in beautiful colors & impressive designs. 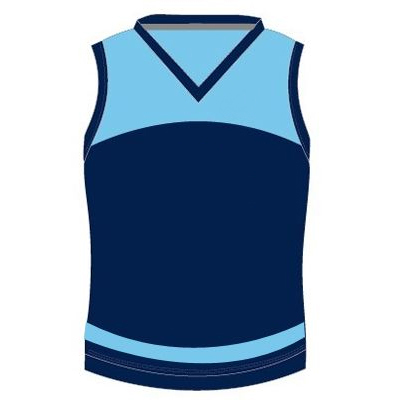 DRH Sports has developed its sporting range using the fine quality skin friendly fabric in order to offer full comfort while wearing. The stretchable nature of the fabric offers full flexibility during the practice session. The company has developed them using state of art machinery in order to offer durability, reliability & fine finish. Available with team name & logo, these are also offered in customized patterns. You can send us your details in which the subtle requirements should be mentioned. We will provide you with our product catalogue. You can choose your piece of collection from our catalogue.